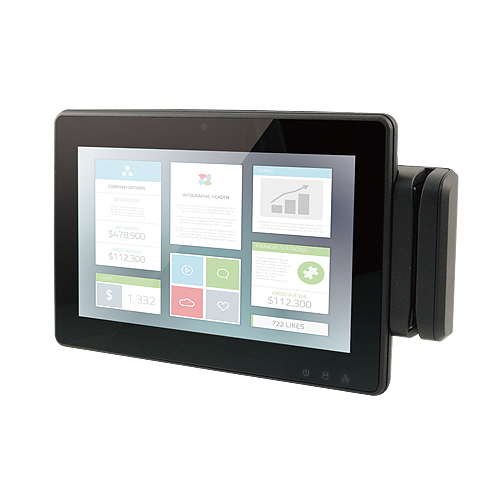 Avalue provides powerful and customized core parts for advanced POS and kiosk machines(Touch Panel PC). 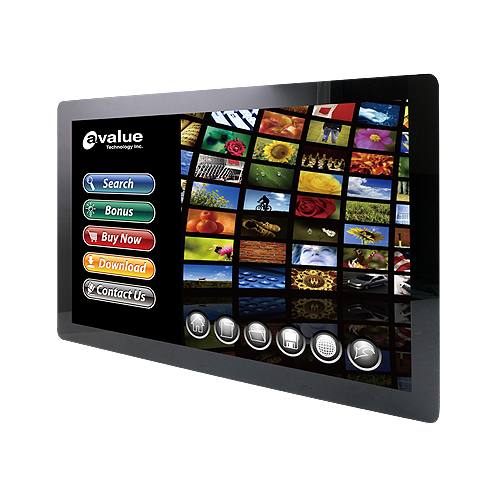 With experience in the embedded industry, Avalue is accustomed to providing clients with stable, reliable, compact and versatile boards that help them produce an ideal and well-integrated system. 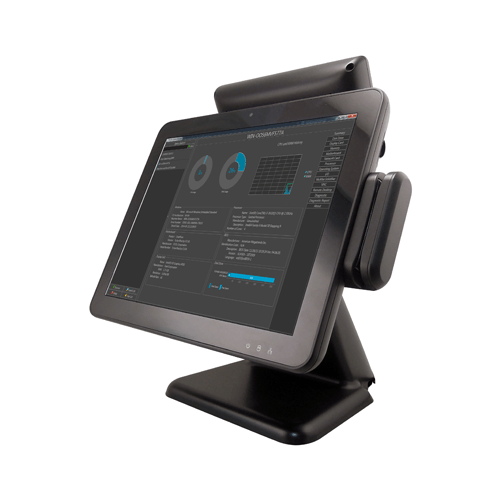 To satisfy the rapidly increasing demands of this market, Avalue is developing a new generation of POS/kiosk solutions to keep our customers stay ahead of their competitors. 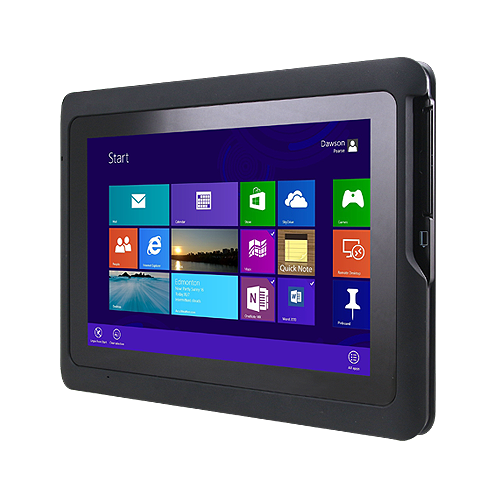 A common problem users have about touch panel system is hardness and abrasion of the panel. 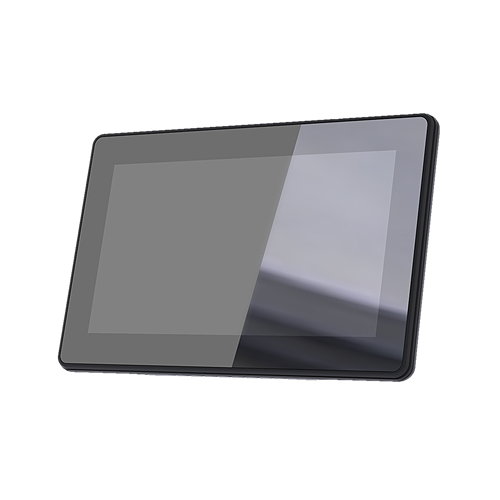 To solve this problem, Avalue introduces Super Anti-Abrasion (SAA) technology to secure the surface of the front touch panel from hurt by sharp materials or frequent touch-operation. 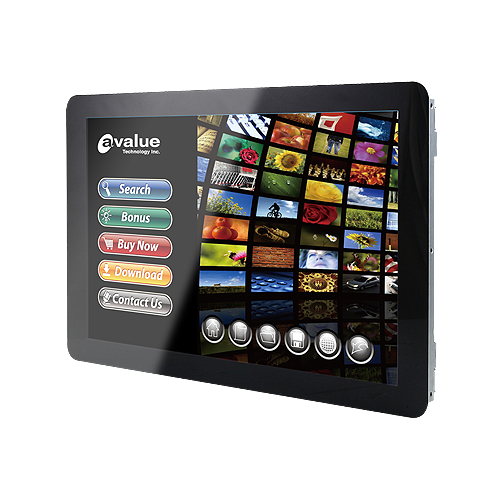 By covering a special and tough glass on the top (Glass on Top, GOT) Avalue guarantees it’s not only an enhancement of the touch panel durability, also better visual effect and higher brightness is brought. 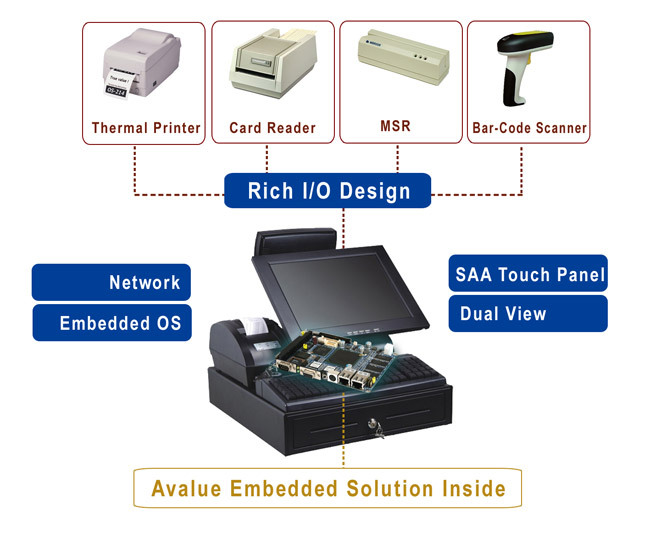 Rich I/O design is a basic of POS systems for users to connect external devices, such as thermal printer, second display, card reader, magnetic strip reader (MSR) and so on. 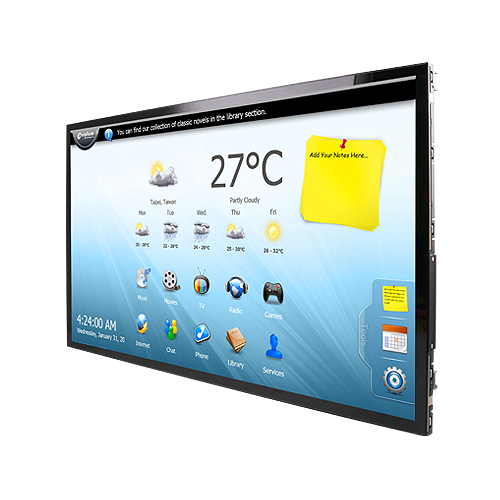 Avalue products provide various I/O from USB, COM, ISA, GPIO to PCI/ PCIe/ MiniPCI/ Mini PCIe; in addition, touch panel interface and ability of second display extension are ready for users’ demands when necessary.